The unit is available to move in immediately. Very well insulated windows so neither the noise nor the heat passes in the building. 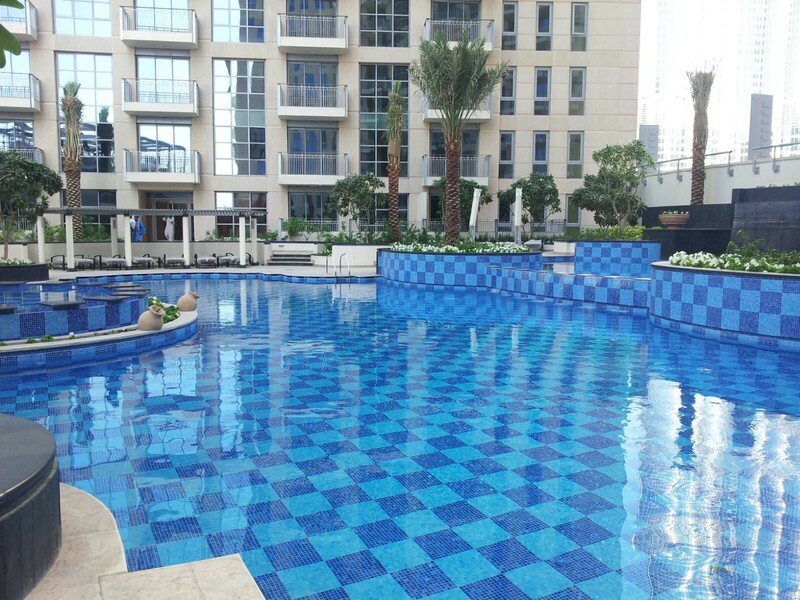 Standpoint is an Emaar project consisting of two residential towers located along MBR Boulevard. The project was delivered in 2013. Downtown Dubai is the world’s most visited destination. It is home to most of Dubai’s must-see attractions such as the Burj Khalifa, The Dubai Mall, The Dubai Fountain, Souk Al Bahar.